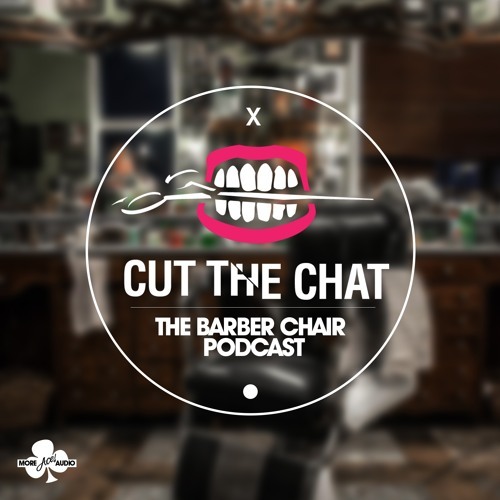 Cut the Chat is a panel chat show that features discussions on profound current affairs or trivial issues such as the latest iPhone. The Cut the Chat Team consists of an amalgamation of people who are leaders in their individual fields. Whether it is craft, comedy, acting, filmmaking, presenting or blogging, each person adds a unique skill set and world view to the team. This coupled with the fact that different members of team have taken part in some of the most commercially successful projects in youth entertainment in the UK makes the roster one of the strongest in the UK. Their core following is the 15-30 year old market. The success of UK films (such as the films Femi starred in Kidulthood/Adulthood/Anuvahood) and Urban Music (with artists such as Tinie Tempah, Tinchy Stryder and Ed Sheeran, whom Ace championed) makes it clear that the market is ripe for a show such as Cut the Chat. Our policy when it comes to featuring guests is not simply to invite “famous celebrities”. Our approach is to carefully invite people who are tastemakers in their field. We also try to feature people who are not currently household names now but will be in the future. An example of this is the fact that Ed Sheeran was on our show the day after he signed his record deal; he is now one of the best-selling UK artists in the world. Ace brings with him over a decade’s experience in presenting; he is gifted with the ability to to tease out information out of guests. Littleman takes a comedic approach to tackling myriad subjects whilst Damon acts as a source for raw and uncut visceral perspective directly from the barbershop. Femi brings a more political and legal perspective to discussions. A guarantee is that the show is always funny and entertaining. There is nothing like Cut the Chat on television or online. This is a show that brings discussions of issues that affect young people and in-depth interviews with guests that young people really want to know about. Add to this the fact that the show is set in at Damon’s barbershop D&Ls and it is clear that this is a Programme like no other.